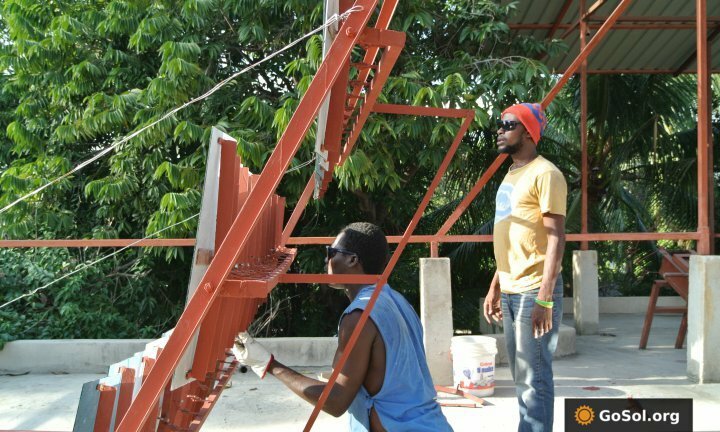 With a mission of eradicating the energy poverty and minimize the damage of climate change, GoSol spreads DIY tech and breaking down the barriers to solar energy access to all. The GoSol.org’s eco-system aims to connect communities, entrepreneurs & makers with the world’s most powerful energy source. 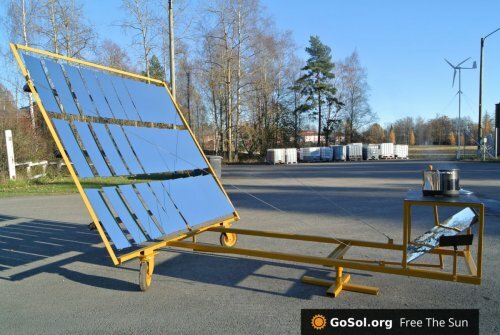 GoSol.org is an initiative of Solar Fire Concentration Oy (SFCO), a social enterprise and inclusive business based in Tampere, Finland. They are achieving these goals through an innovative business model by creating an eco-system of individual product pre-orders, early-adopters, sponsors, and collaborations. Go.Sol spreads a cheap, sustainable solar energy throughout the world, has invented a design for a solar concentrator called the Sol1. 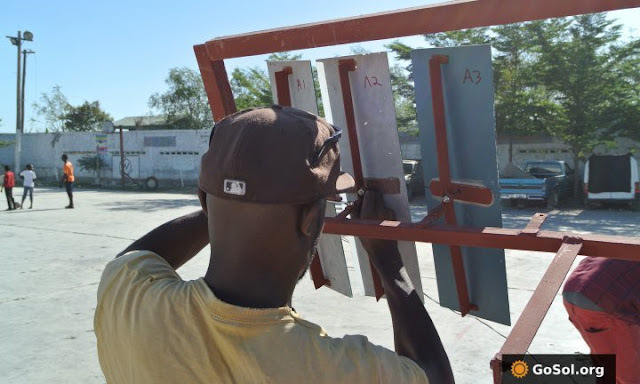 GoSol has released its first free solar concentrator construction guide. The free guide for the Sol1 device contains all of the information necessary to build a 0.5kW solar concentrator with a mirrored surface area of about 1 square meter, using anywhere from $79 to $145 in materials (depending on location). The build time for this 1.5m3 device is estimated to be one week, with the frame made from angle-iron, box tubing, and flat steel bars, and the reflective surfaces made with common "bathroom" glass mirror pieces, described in treehugger. - Optimized for temperature range of 200-500° Celcius applications. 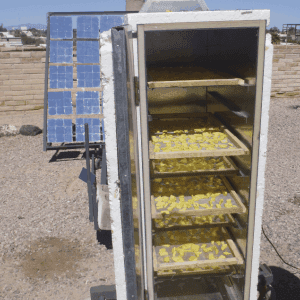 - It lets you bake, boil, fry or roast anything under the sun! - No bending of metal pieces or complex frame arrangements. - Low wind loading as the mirrors act as a mesh, not a sail. - All material can be sourced locally. - Get full autonomy to maintain easy and free access to clean solar energy. As per estimates, the Power output of thermal heat energy is roughly equal to a standard gas stove, it excludes fuel cost. Solar thermal concentrators can be used to pasteurize, boil or distill contaminated water, reducing the incidence of waterborne diseases. They provide high temperatures to allow for the sterilization of hospital equipment and effective sanitary procedures. 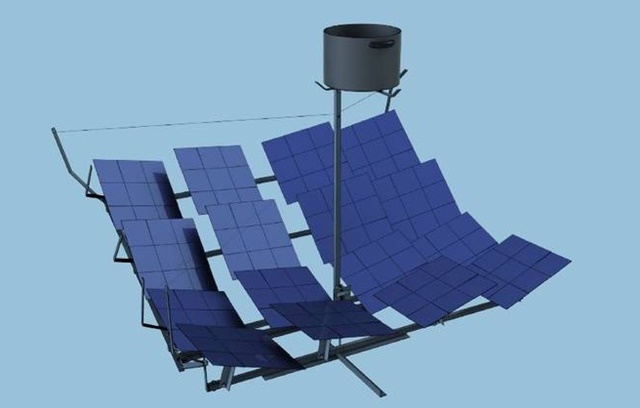 The solar concentrator can also be used for cooking, frying, heating water, or dehydrating food or other materials, as well as a demonstration of the application of solar energy, and could be a potential entry point for solar entrepreneurs in the developing world, helping to lift them out of energy poverty. In addition to its low-carbon solar energy production, these solar concentrators can also help reduce deforestation and air pollution by replacing open fires with clean renewable energy for certain tasks. Get more information about this campaign by visiting their site GoSol.